The ‘flexi-everyday’ range offers non penetrative supports for everyday installations of electrical cable trays and ladders, small F&R pipes and various size ducts & in-line attenuators. Lightweight and robust modular frameworks within our ‘flexi-light’ range for the support of VRV/VRF’s and a/c splits. 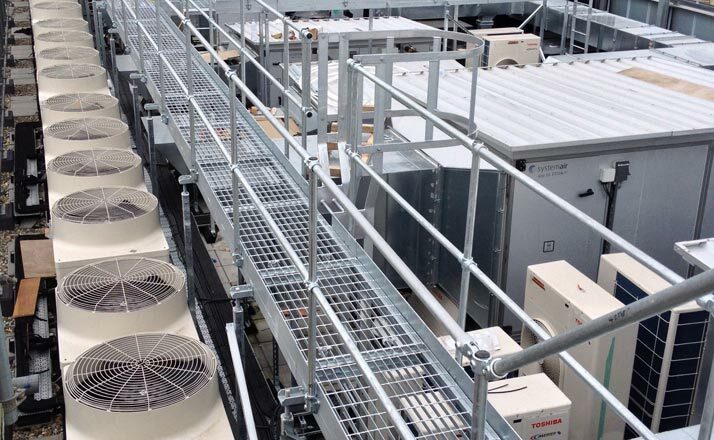 Also suitable for lighter weight Air-handling units and supply/extract fans. 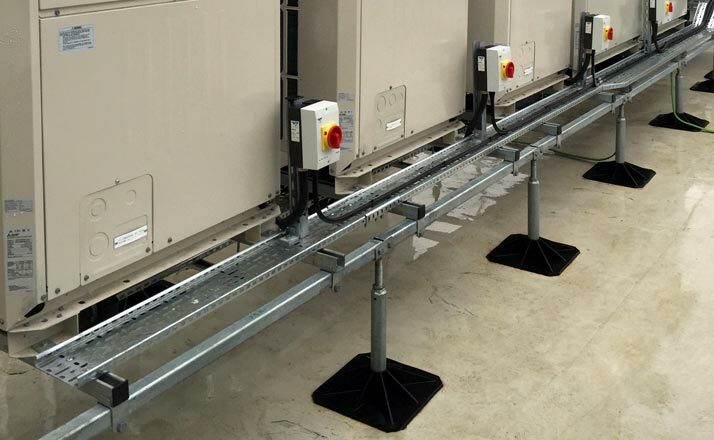 Designed for fast and simplistic installations, these robust independent support solutions are available within our ‘flexi-heavy’ range for the support of larger Air-handling units, Packaged chillers and rooftop packaged plantrooms. 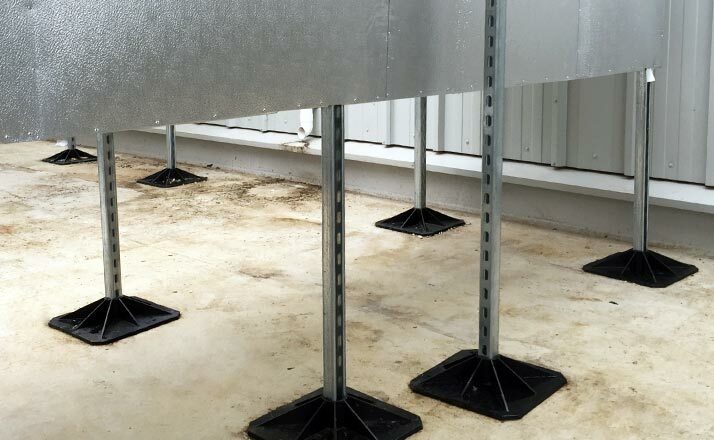 Lightweight frameworks and feet offering non-adjustable solutions for flat roofs, or, where there are greater roof falls, adjustable leg solutions. 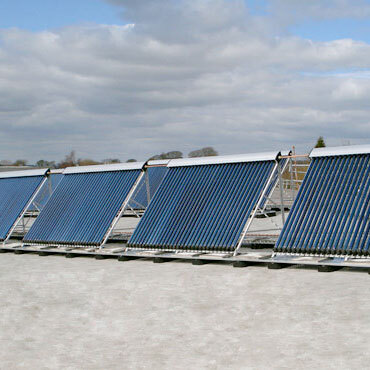 They provide the installer with a suitable independent foundation frame prior to them adding their ballast, ‘A’ frames and panels. Within our ‘Access’ range we have standard 2, 3 & 4 step Step-Over's and smaller Hop-Over’s available from stock. We also provide custom access solutions offering cat ladders, companion way ladders, Step-Up’s and maintenance platforms. All to current British Standards and hot dip galvanised. 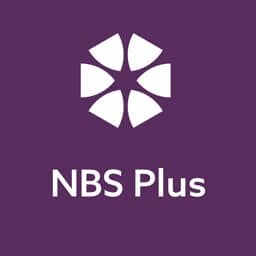 Our comprehensive range of frameworks on flat roof and rooftops provide an affordable solution to building services support systems frames: flat roof support systems, independent supports for building services, safe access systems, Flexi Foot and associated accessories. 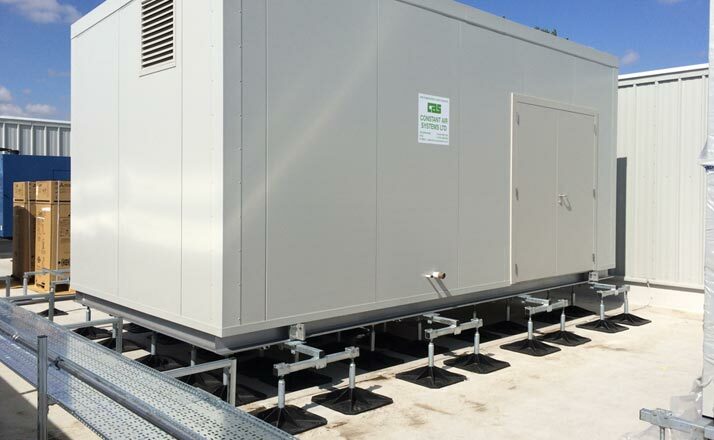 The brand FLEXI support systems is manufactured by Pump House and delivers architects, engineers, consultants, building owners and contractors with a simplistic, cost effective and easy to install solution to other methods used.